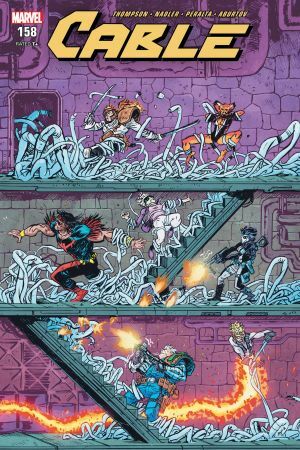 ONE STEP FORWARD — THREE CENTURIES BACK! 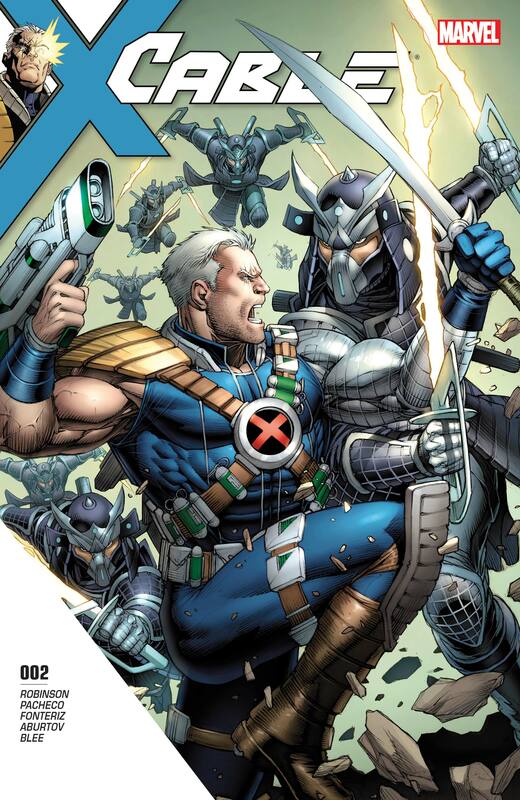 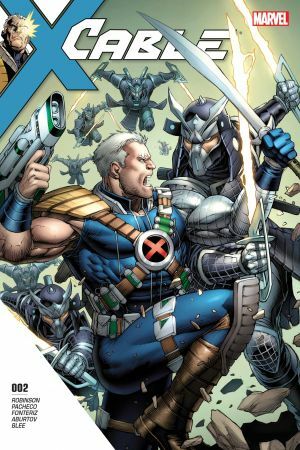 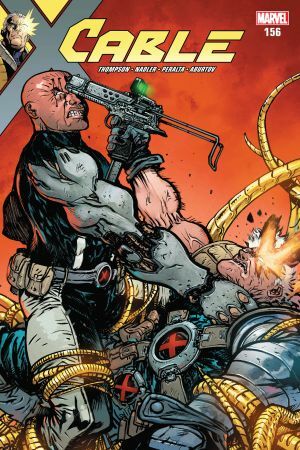 CABLE follows his target back to feudal Japan…and is met with decidedly FUTURISTIC warriors! 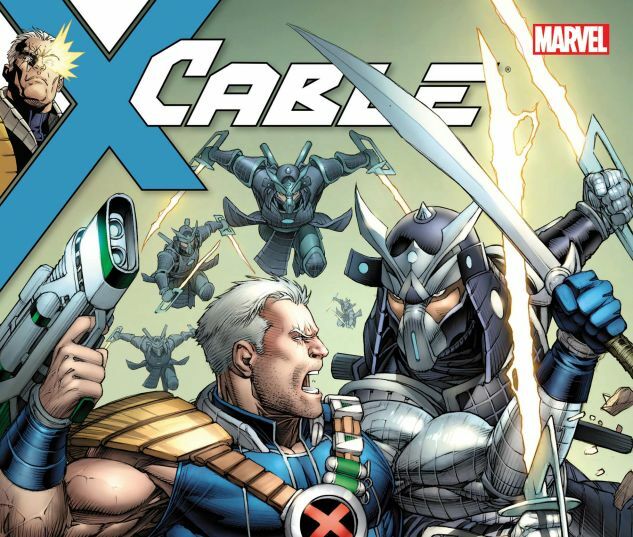 But WHOM exactly is Cable after, and what do they need in this time period? 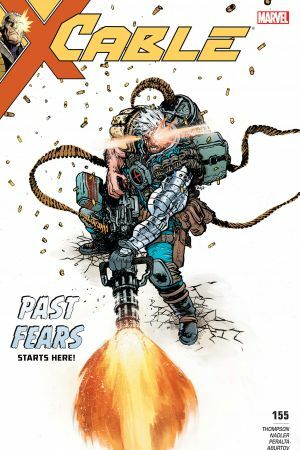 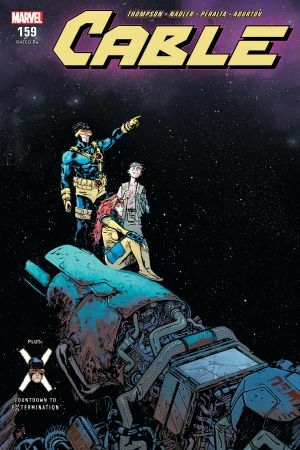 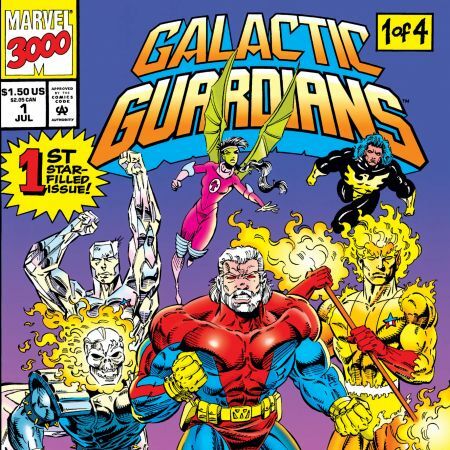 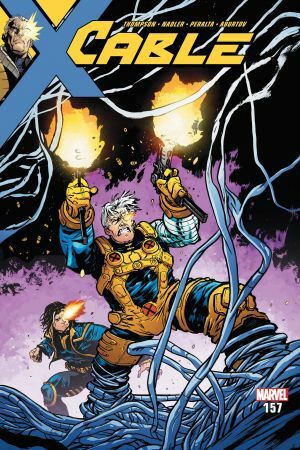 Jump into the timestream with CABLE and find out!